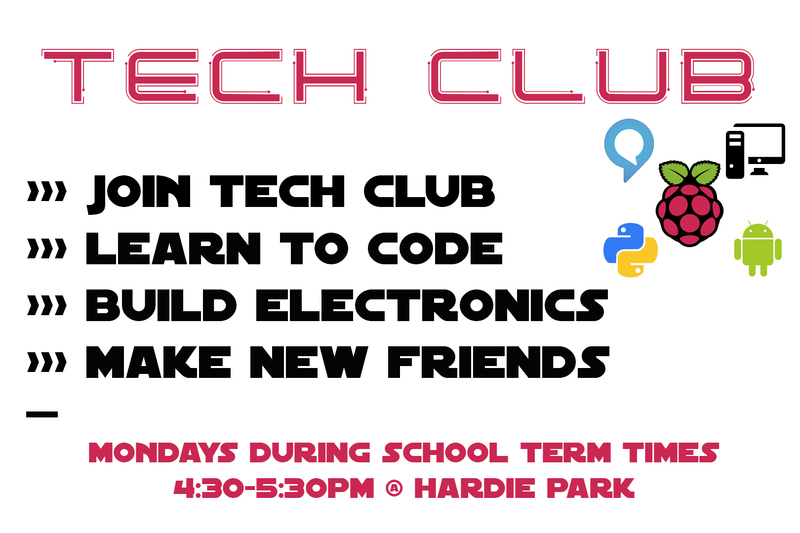 Tech Club is an amazing opportunity for young people aged 6-16 to learn coding, computational thinking, electronics and robotics. The club meets every Monday from 4:30-5:30pm and is free of charge. 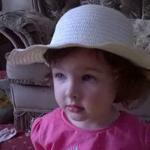 All adults have an enhanced Disclosure for Safeguarding of Children and Vulnerable Adults. To register you interest please complete the form below. For Tech Club resources including webmail login and links to other recommended online resources please visit our resources section.